It’s cold outside— it’s dead of winter and finally time to get a proper jacket to bare the frigid temperatures. 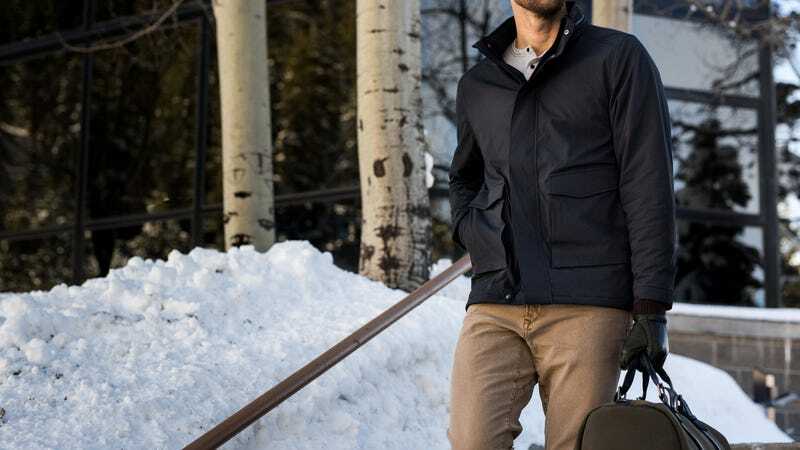 From now until January 27th, Huckberry’s Outerwear sale is offering up to 60% off jackets, parkas, vests, fleeces, and more to carry you through to summer. Savings will be automatically applied at checkout. Sale ends on January 27th, 2019 at midnight PST.